Temps de crises, the Institut’s inspiring and supportive foundation book, now available in English : “Times of crisis”. 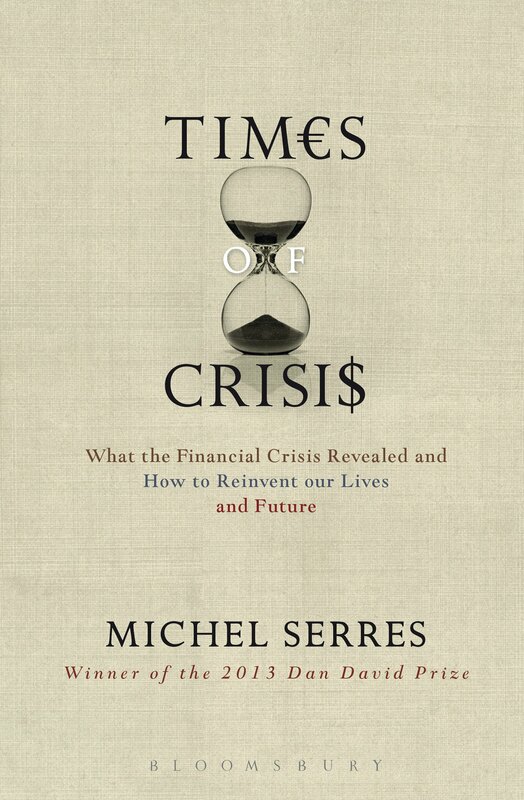 Michel Serres’ book is the winner of the 2013 Don David Prize. Of note, the French original uses the plural for crisis, and the front cover pays some tribute to our symbolic logo. Reading suggestion : for students and decision makers. And the rest of humanity. This opens the second cycle of our “News”. The overall theme : societal and ecological transitions. Michel Serres likes it and may want to write volume 2 on these lines.